► Don't miss the finale at 2pm! Le Mans 2018 is nearing its climax, and the 86th running of the famous race provides an unusual – but tantalising prospect for motorsport fans. 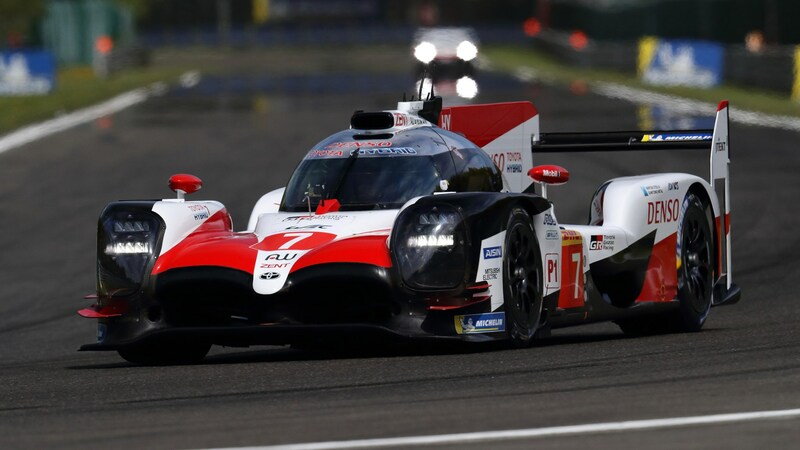 With Porsche and Audi gone, this year’s race will see Toyota against the history books, as it looks to secure its maiden victory and smash the distance record at the same time. 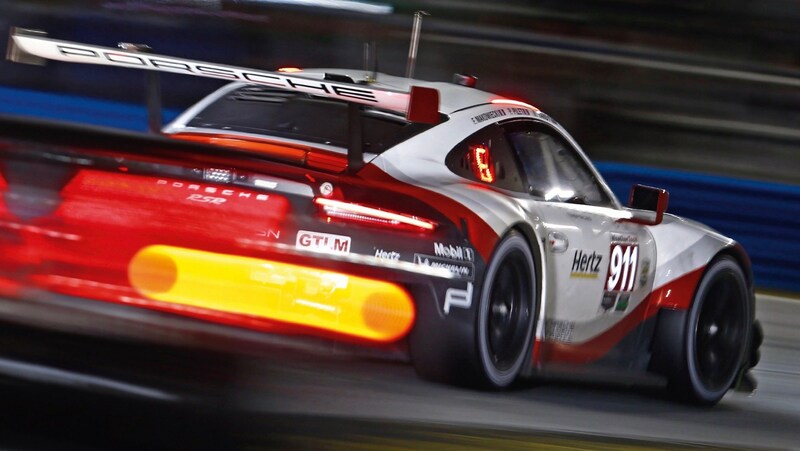 Of course, throw in the always competitive GTE classes and star appearances from Fernando Alonso and Jenson Button and it remains a tantalising spectacle. So, how do you watch it? Unlike F1, which is relatively easy to catch now - especially with our guide – the WEC championship is less popular, and therefore harder to find. Don’t worry though, in this article, we’ll explain the best ways to watch Le Mans 2018 on your smartphone, tablet or laptop – and even TV. Here’s where to watch one of the most famous races in the world. When is the Le Mans 2018 24-hour race? Before we get into how to live stream this weekend’s race, it’s probably worth stating exactly when it’s on. Below you’ll find the schedule for this weekend's race. If you’ve got Freeview, Virgin, Sky or BT, you’ll be able to watch this year’s race for free on Quest.tv – though there is a catch; you’ll only be able to watch it in parts. Coverage begins at 13:00 til 15:00 on the Saturday, so you can watch the beginning of the race – and after that it’s on again at 22:00 til 23:00, so you get some night racing, too. Finally, Quest.tv will show the conclusion of the race on Sunday, starting from 10:00 and ending at 14:30. For the most comprehensive coverage of this weekend’s 24 hour race, you’ll want to stream it on Eurosport’s online player – or the channel if you have it. Eurosport is often available in sports packages if you’ve already got cable TV, but if you haven’t, it’s also possible to stream Eurosport on its own, online. Eurosport’s online player is available to subscribe to in two different formats – either for £6.99 a month or £29.99 per year. However, both currently come with a seven day trial, so you can always cancel after the event. You might not want to do that though. At £30 for a whole year, and several important WEC races still to go – we’d recommend paying £29.99 to get your WEC fix. If you want to stream this year’s Le Mans race, you can download the WEC’s Le Mans app for iOS here and Android here. The app is free to download and gives you useful information such as news and live timing. However, if you want video, you’ll need to buy a €9.99 pass. That’ll give you access to live video with commentary, text updates and timing too. You’ll also be able to watch the race on your smartphone, tablet and laptop – just by logging in with your user account details. If you’re interested in watching more WEC in the future, you can get the rest of the Super Season for €40.99 altogether. It’s the most complete package, and one probably worth shelling out on if you’re a endurance racing fan. If you want to put yourself right in the middle of the action, you'll want to follow the dedicated Toyota stream at the bottom of this page. It'll be running for the entire race, and is probably worth 'second-screening' in addition to any of the other methods here. 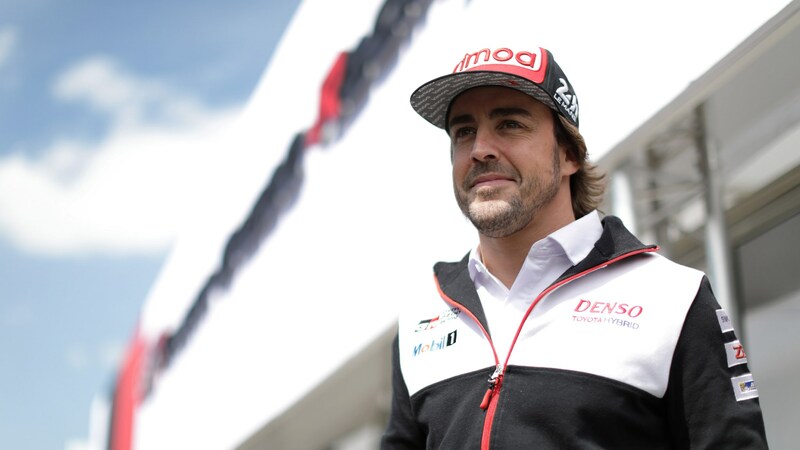 And what are Alonso’s chances of winning? Very good, actually. 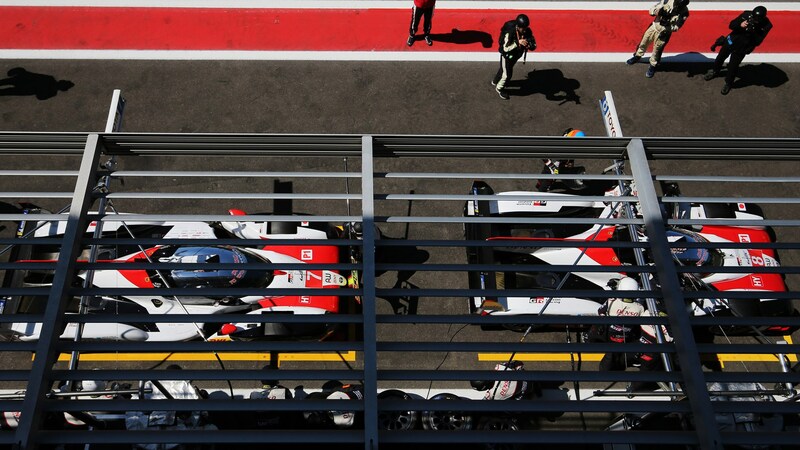 With the departure of both Audi and Porsche, the Toyota Gazoo team is the only ‘works’ hybrid powered team in the WEC this season. Yes, privateers such as Rebellion have also entered cars in the LMP1 category, but it’s a bit like Mercedes or Ferrari going head-to-head with Williams or Force India for example. 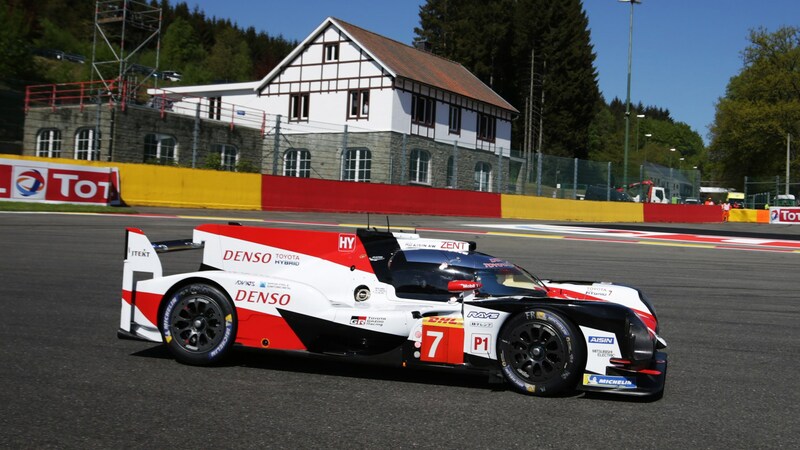 Besides, even when Porsche and Audi were in the WEC, Toyota could still produce a car to beat them on occasion. 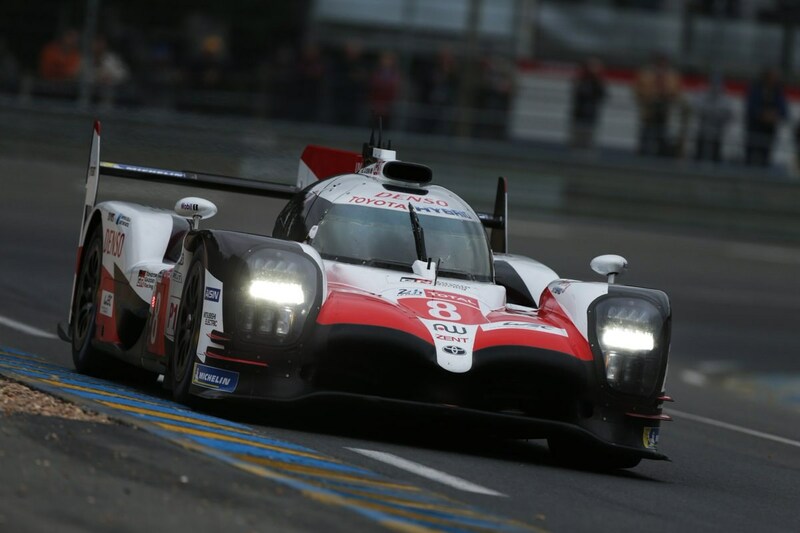 The Spaniard won with the Toyota in Belgian race earlier this year, and he'll be looking to repeat his performance at the Circuit de la Sarthe.